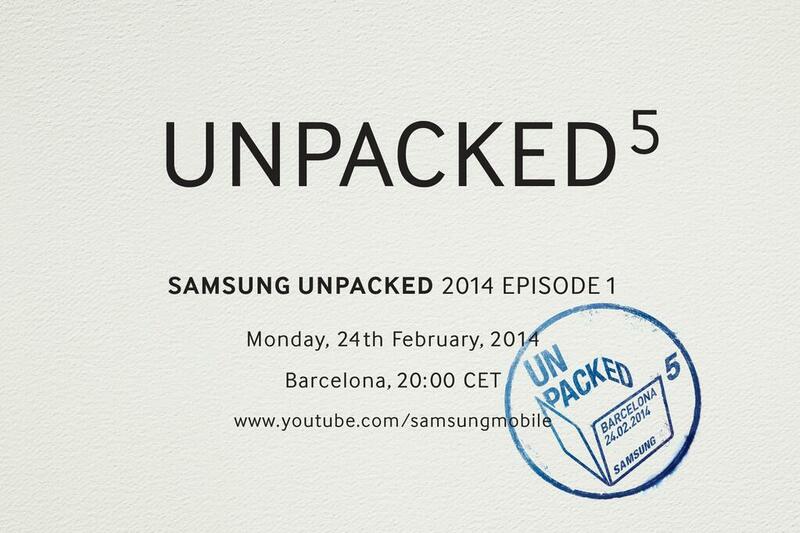 Any doubts that Samsung would be in Spain for Mobile World Congress are now put to rest, as they have announced the fifth episode of Samsung Unpacked for the evening of the first day of festivities. We can't be sure what they will want to talk about, but good money says it's not refrigerators. There are some new Galaxy phones in the works, and Samsung loves to build tablets around all price points. We'll be there, cameras and live-blog machines at the ready, so mark your calendar and join us.